Drums play an important part in many indigenous tribal celebrations and spiritual ceremonies around the world. Through many songs and dances to the beat of the drum, the Indigenous people find a close spiritual relationship with the Creator, the Great Mystery. The drums are recognized as their own living entity and hold a strong tie with the Creator. To many tribes, the drum contains thunder and lightning and when it is played it helps to get the Creator’s attention and contacts the spirits of their Ancestors. The Drum is the Heartbeat of Mother Earth and a Medicine Tool used for centuries by all indigenous people for healing and celebration. When we connect back to Mother Earth’s heartbeat, the healing & balancing that we need comes easily. Each Drum is unique and carries its own sound and energy. What will your Drum sound like? We will share the techniques of tying Drums using a continuous lashing (usually about 50 ft long) and tightening. This is a complex but very effective way to create a Drum. Each Drum will be different and unique and will take time to create. We will limit the number of participants to ensure that every Drum will receive the time and attention necessary. 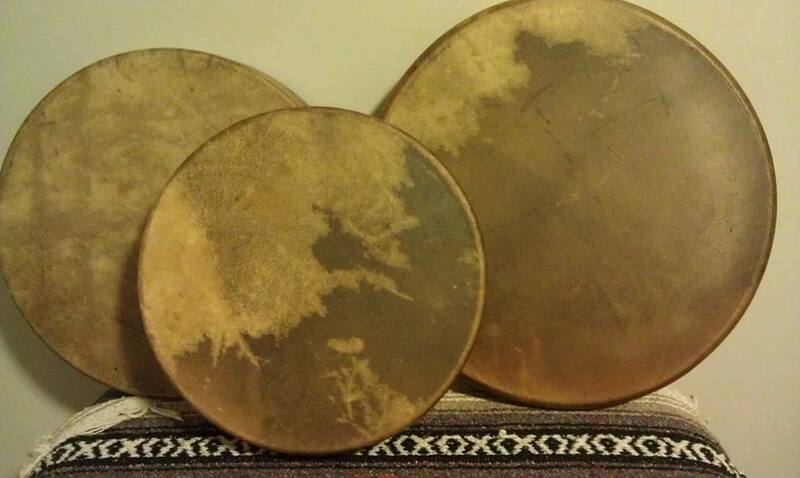 The skins used for the Drum heads carry their own unique energy and medicine and it is important to keep those energies in mind as each Drum is created. DEER MEDICINE teaches us to use the power of gentleness to touch the hearts and minds of wounded beings who are seeking healing and offers safety to those who are seeking peace. 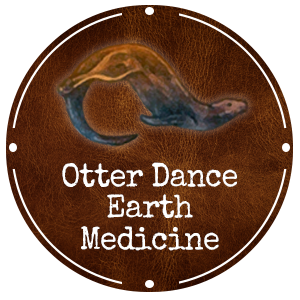 ELK MEDICINE is about stamina and has a curious type of warrior energy that teaches that pacing yourself will allow you to go the distance. BUFFALO MEDICINE is knowing that abundance is present when all relations are honored as sacred and when gratitude is expressed to every living part of creation. MOOSE MEDICINE uncovers the depth of who you are and aligns you with your inherent wisdom. We create each Drum in a sacred way, honoring the animal and its Medicine. We will birth our drums in community and end the day with a Shamanic Journey for the name of each drum created. Please bring bag lunch for a community meal.